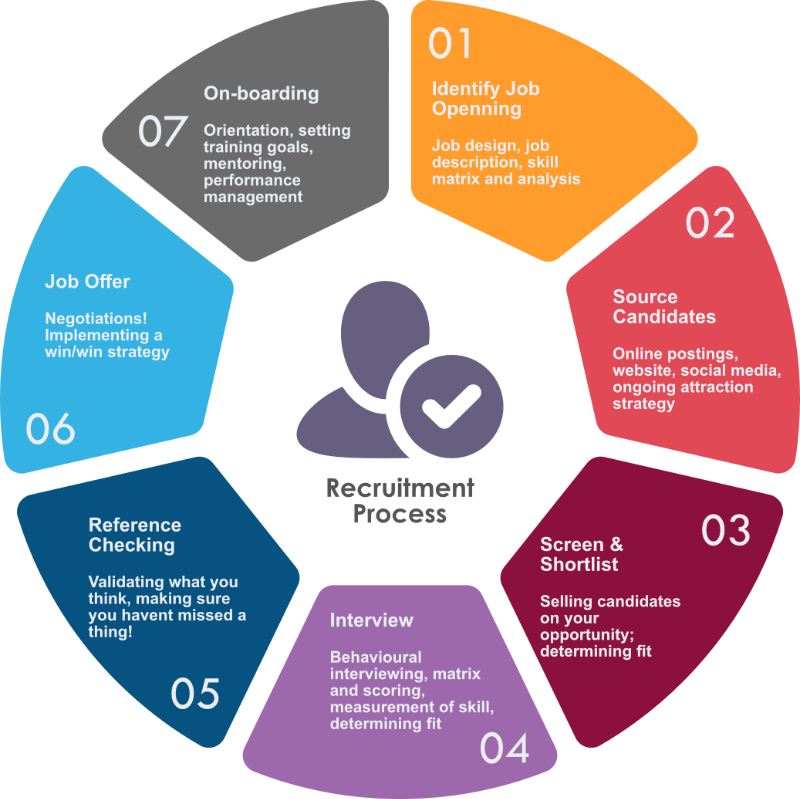 Engaged HR takes a very hands-on approach to finding you a new employee. We know how stressful it is to hire a new employee and we know that you want to do it right the first time. We are involved in each step to ensure that you are provided with quality advice and direction with respect to finding the right employee. Validating what you think, making sure you haven’t missed anything!